I’ve been hard at it on the website in the last 2 weeks, and I am very, very excited to give you a tour of the results. I would love to get your feedback on the site. First off, how about the color scheme? Took me awhile to settle on it, and customize it to this point! An untested piece of this site, is to see if all of the email subscriptions were transferred correctly. If you are receiving this via email and could let me know you got it, that would be great! The days of hosting videos on my website are over. I have created a YouTube Channel (https://www.youtube.com/channel/UCiqds-5iivj9DMfUWM1cRkA) which will host all new videos, and I’ll implement them into the blog. If you are on YouTube be sure to follow the channel! I am far from transitioning all video content to YouTube, so please bear with me if content is unavailable. The great thing is that YouTube videos are very easy to share, and are much easier for people to find. This little blog of mine has grown up a lot. It was once a bit of data planted on the internet, and has transformed into a sequoia tree of information, images, and videos. Seeing as I’m proud of all the content post, I have tailored it as a professional website/portfolio. As such you can view a short image portfolio (http://ianajohnson.com/faa/index.php/portfolio/), and my scientific background (http://ianajohnson.com/professional-experience/). An absolutely new realm for me and a very exciting part of this upgrade is the opportunity to sell imagery. By establishing an account through Fine Art America, some of the content featured on this site will be available for purchase. My current galleries there contain ~50 images of the >300 I would like to upload. The images exemplify all themes of this blog including wildlife, aurora, and overall natural beauty. Most galleries are updated daily as I take the time to upload the images. At this time all sales will be used to fund the purchase of a Nikon D810 (perhaps the last camera I will ever need to own). The camera comes with capabilities almost second to none, and will further enhance the products I can offer here. The sales side of my website can be found at http://ianajohnson.com/faa/. Let me know if you find the design user friendly! In line with imagery sales, and in hopes of funding a camera, I am considering creating a calendar of seasonal images throughout Alaska. Although I have not settled on a final product, I would love to hear if you have interest. Mostly it is so I can determine if there is a market – don’t worry – your interest is a 100% non-committal agreement! The amount of time spent to create this new website has left me with no time to create new posts. So, here is a sneak preview! I was very fortunate to engage in Alaska’s personal-use fishery. 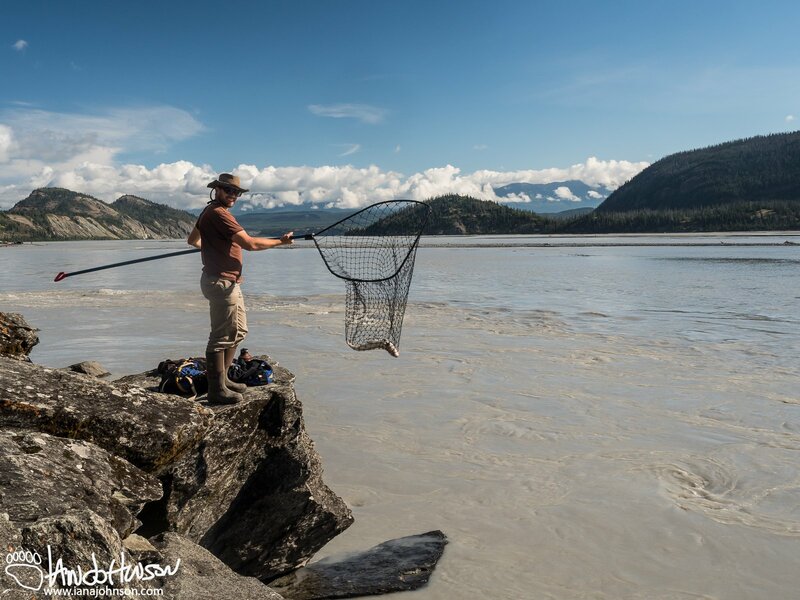 I will be writing about my experiences at Chitina River. 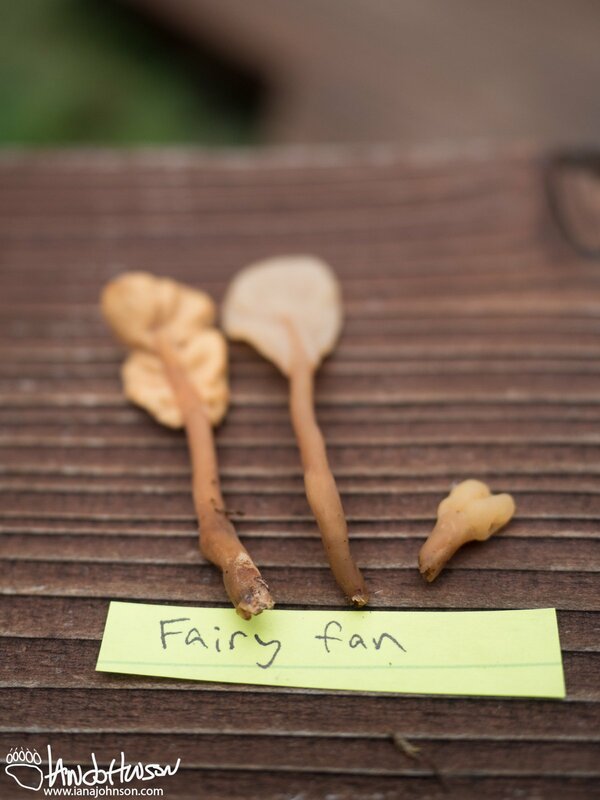 Second, my curiosity about the diversity of mushrooms was gratified to have an awesome mycologist connection. I’m going to take you for a walk through a small section of Alaskan fungal diversity! A short walk through the woods will yield a diversity of mushroom colors and shapes that will boggle the mind. Lots of mushrooms coming your way soon!